Of these 15 nominated riders 10 will be submitted for Definite Entry on September 30, 2010. The entire team is thankful for everyone that has been involved with Para-Dressage Team’s journey. Without the sponsors, equestrian enthusiasts, coaches, horses, and everyone else involved, this road to the games may have been much more difficult. 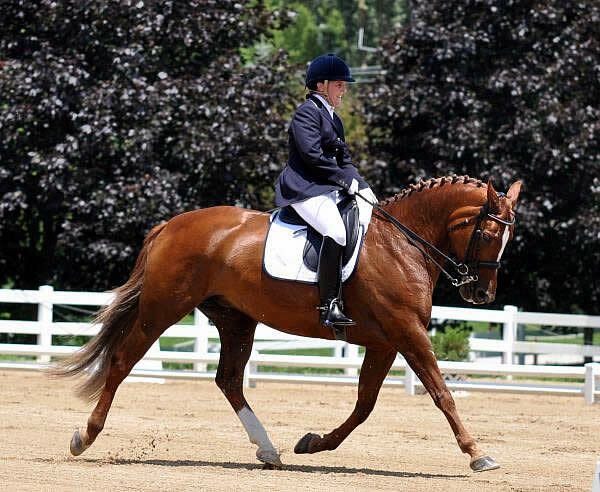 The Para-Dressage competition for the 2010 Alltech FEI World Equestrian Games at the Kentucky Horse Park in Lexington, KY begins on October 5, 2010. Riders will compete on a world-stage in front of international judges, following FEI rules, and top international competition in the Covered Arena. The Individual Team Test will commence on October 5, 2010 and riders will compete with their horses for six days ending with the Individual Freestyle Test on October 10, 2010.